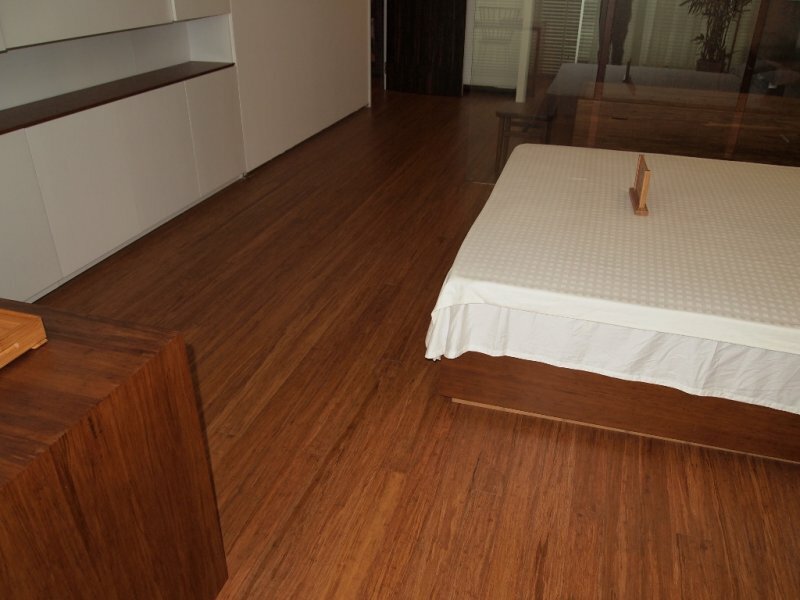 Bamboo Australia, the pioneer of bamboo flooring, offers an invitation to inspect our comprehensive range of solid bamboo flooring at the showroom located at Belli Park in the Noosa hinterland. Open 0700-1600 (7.00am to 4:00pm) Monday to Saturday. Closed Sundays. 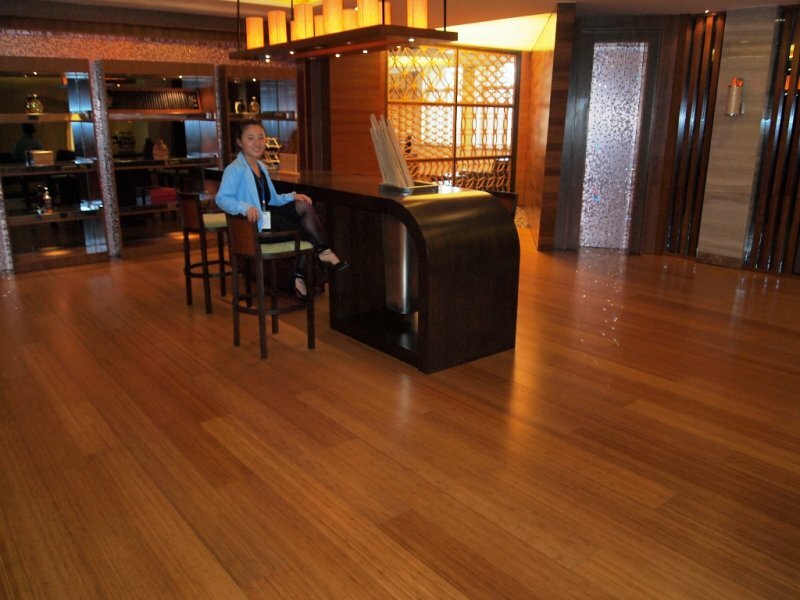 The “Peerless Bamboo” flooring is a superior quality solid bamboo floor developed in conjunction with the Chinese Academy of Forestry and their Associates over the past 20 years as an alternative to a diminishing supply of traditional hardwood timber. Each year poles aged at least six years are selectively harvested by farmers in the managed groves. These groves have been farmed for hundreds of years and will continue to supply poles that shoot annually for centuries to come. There are two basic types of “Peerless” solid bamboo flooring, either laminated strips or Moso compressed (strandwoven). 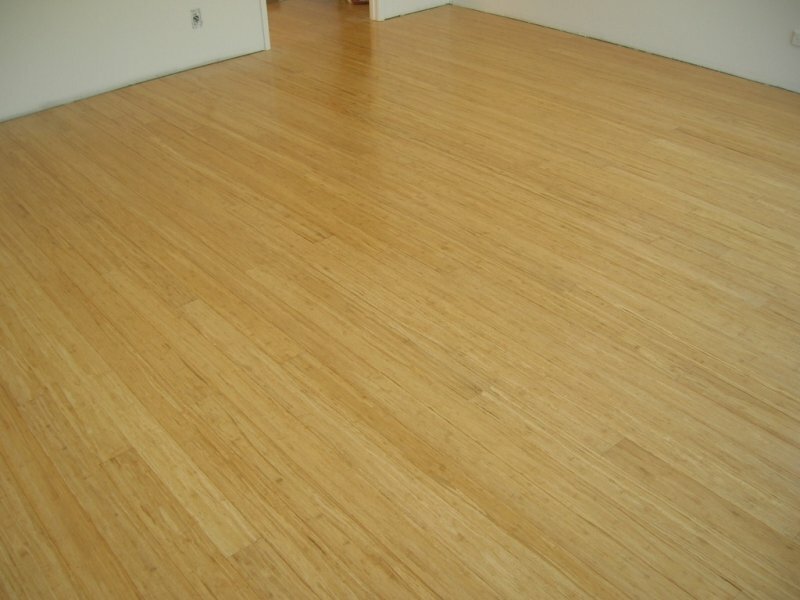 The flooring boards we supply is produced from aged bamboo poles belonging to the Phyllostachys pubescens (moso) species in fully managed sustainable forests. This species is not eaten by Pandas. 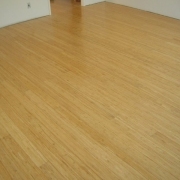 Our superior quality “Peerless Bamboo” flooring and associated accessories come in two types of laminated boards, either horizontal or vertical style, and one style of moso (compressed) . Please refer to the images and specification table for a description. 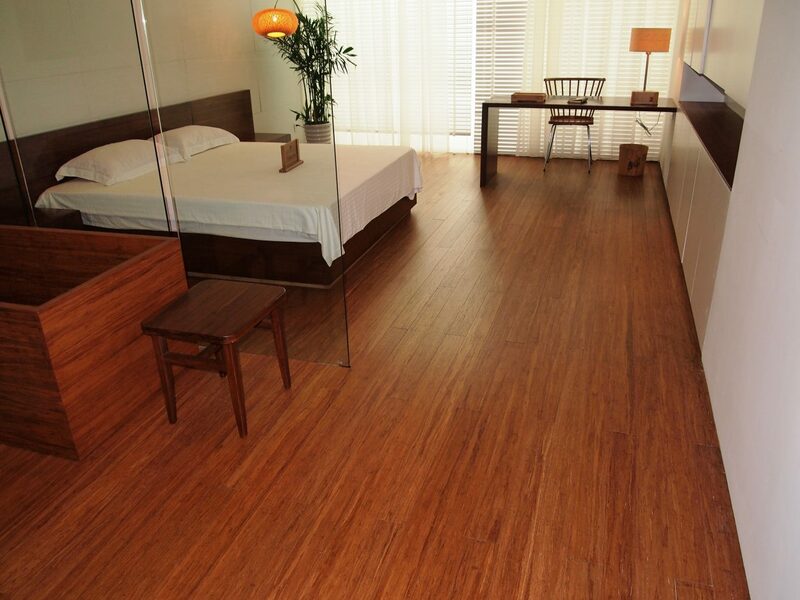 The coffee colour is achieved by steaming the bamboo strips that caramelises the sugar in the fibre. The natural (blonde colour) is the result of the strips being boiled in bleach. Once processed all strips are naturally kiln dried prior to gluing and pressing. They are then sawn into the required sizes, trimmed and milled into to our specifications before passing through the finishing line that applies multiple layers of Klumpp hardwearing coating.